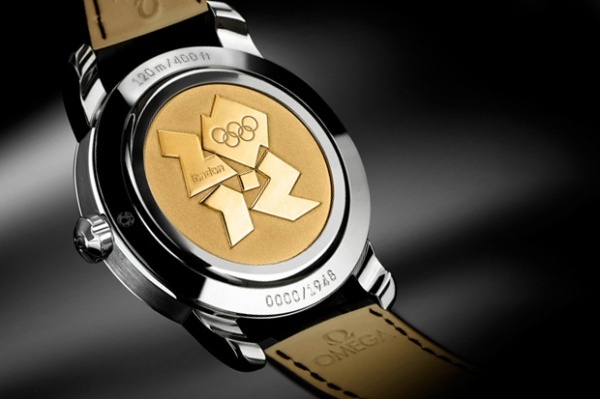 To honor the return of the Olympics to London, England, storied luxury watchmaker Omega has created a limited edition version of their Seamaster. 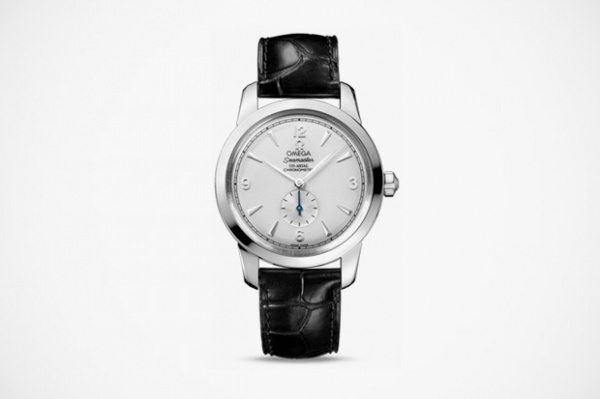 Overall, the watch is relatively standard, with the primary distinctions being the cosmetic ones you can see pictured below. 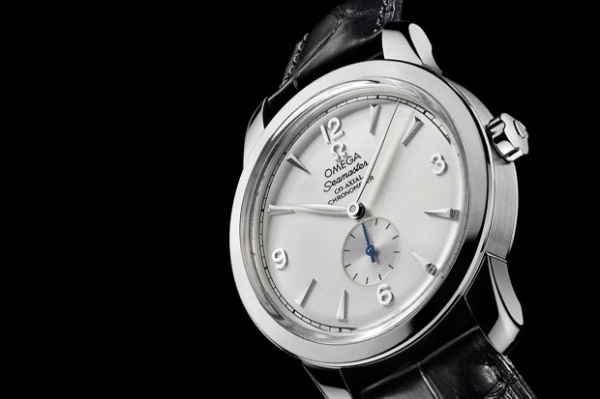 With a rumored pricetag of around $7000, we’d anyone except the most deep-pocketed or committed collectors go with a standard Seamaster. This entry was posted in Accessories and tagged England. Bookmark the permalink.